Mark Komnik is a Professional Services Consultant for Ongoing Operations, LLC and has been with the company since February 2014. 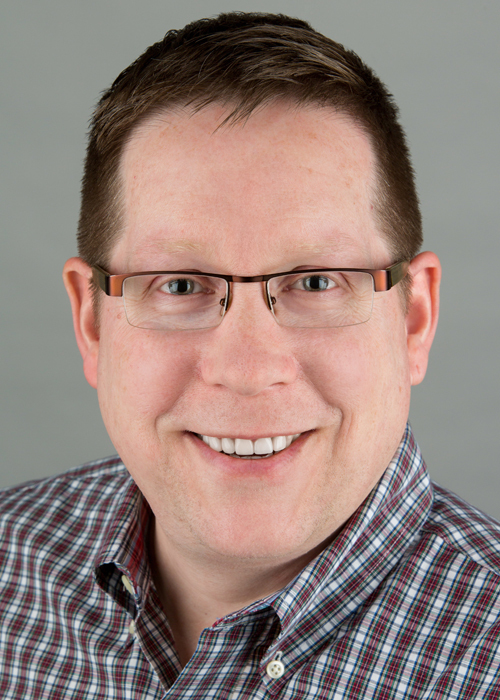 Having worked in the Credit Union industry for 20+ years, including 15 years in IT, he uses that experience, knowledge, and passion to help Credit Unions refocus their technology needs to achieve their member goals. Mark’s primary responsibilities include consulting, guiding, and supporting Credit Unions with all aspects of their Disaster Recovery and Business Continuity Planning/Testing. Mark holds a Business Continuity Certification with DRII. When Mark is not helping Credit Unions solve their business continuity and technology challenges, he spends it with his family enjoying the secret destinations of travel and the adventures that come with it.